Researchers from University of Washington (WA, USA) have been investigating more than 12,000 proteins often found in triple-negative breast cancer and may have helped uncover why this form of the disease is less responsive to treatment. The findings, published recently in Cell Reports, also highlight potential avenues for the development of drug therapies. Triple-negative breast cancers, which make up approximately one fifth of breast cancer cases, are a more aggressive form of the disease that grow and spread more rapidly than other manifestations. It is most commonly found in women under 40 years of age and in African–American women. In the study, mass spectroscopy was used to study the proteins being produced in 20 breast cancer cell lines and in four tumor samples isolated from the breast. The data generated suggest that the subtypes of the samples could be established based on the proteins identified and the quantities being produced. “In terms of the protein expression, even within these subtypes, the cells are very different from one another, which suggests they will behave differently and respond to treatment differently,” commented lead author Robert Lawrence (University of Washington). The researchers then looked into the relationship between the genes, proteins and responses to different drugs by correlating their findings with already existing databases. They then carried out drug sensitivity tests in 16 cells lines. The findings were helpful in providing insight as to why some cases of triple-negative cancers may be more successfully treated than others with a particular drug. For example, some triple-negative breast cancer cells produce low levels of proteins needed for cell proliferation, while producing high levels of proteins involved in cell spread. Many chemotherapies target the pathways that promote proliferation, so these cells would likely be resistant to these treatments. Alternatively, a treatment that could target the mechanisms used for metastasis would be more effective in these cases. 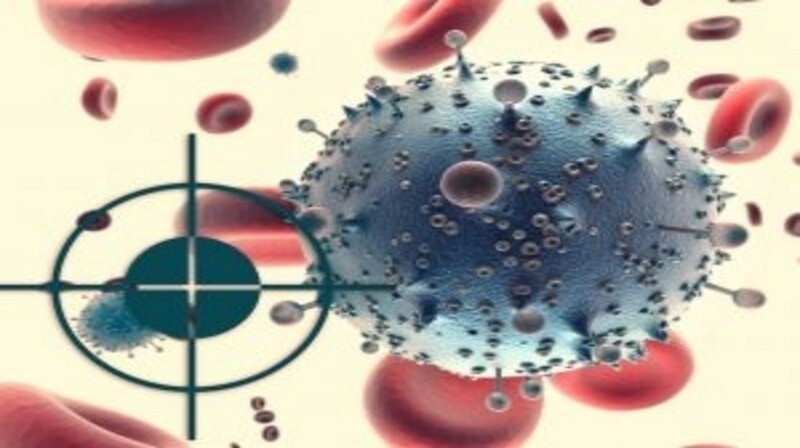 They expect that proteomic analysis such as this will become more frequently used in clinical trials, and hope that detailed approaches such as this will help move the field towards more novel therapeutic routes for tumors that are resistant to standard chemotherapies.